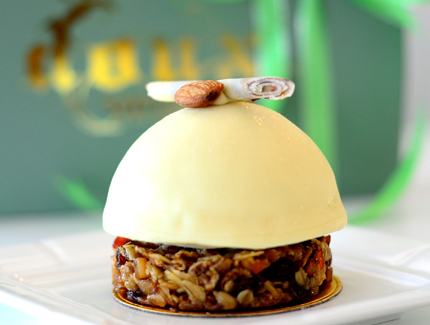 Milk Chocolate Cheesecake Crunchy milk chocolate based cheesecake with cream cheese. 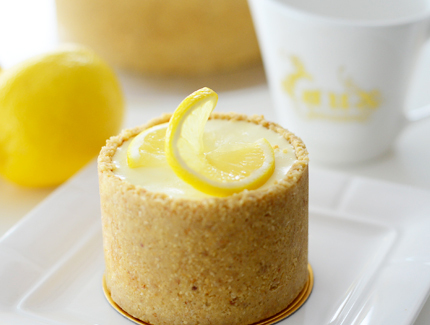 Lemon Cheesecake Bisquit based with cream cheese and topped with fresh lemons. 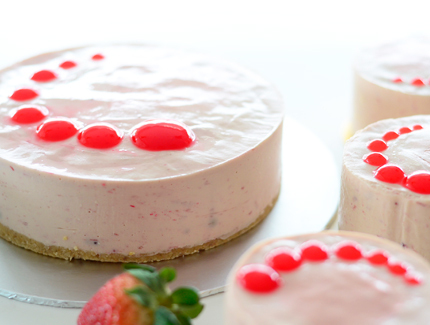 Strawberry Cheesecake Fresh strawberry puree with cream cheese. 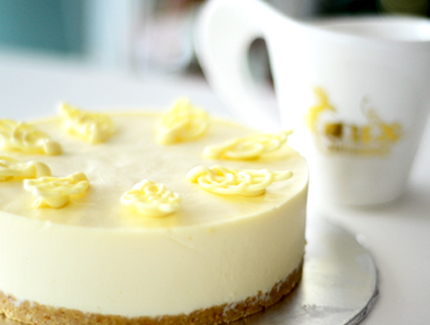 White Chocolate Cheesecake Creamy white chocolate with cream cheese. 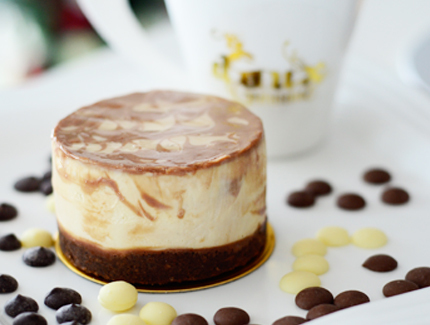 Marble Cheesecake Dark and white chocolate with creamy milk chocolate and cheese. 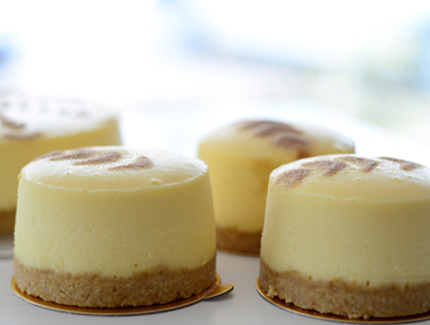 New York Cheesecake Slow baked creamy cheesecake. 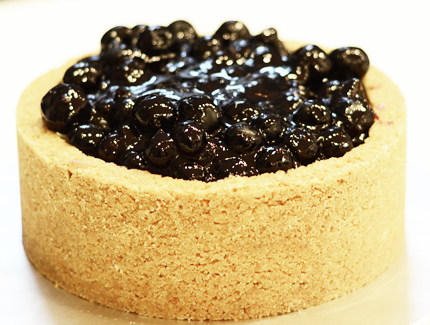 Blueberry Cheesecake Bisquit based rich cream cheese with fresh blueberries.